By hydrolyzing the protein in this premium formula we've created our fastest-acting whey proteinyet. Hydrolyzing breaks larger proteins down into smaller pieces that are able to get into your system rapidly, enabling your muscles to start rebuilding quickly. 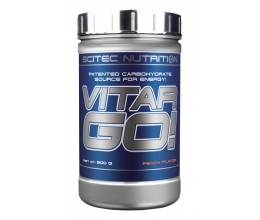 For added effectiveness, we've also enhanced this revolutionary formula with ACTITOR™ peptides and micronized branched chain amino acids (BCAAs). In addition to being fast, Platinum Hydrowhey is also ultra-pure. That's because it's made entirely with hydrolyzed whey protein isolates. So there's no excess fat or lactose to slow down your progress. 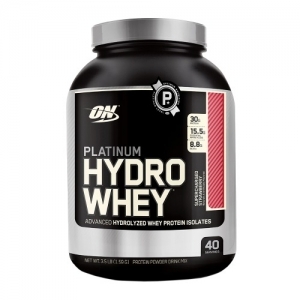 Platinum Hydrowhey® is protein in its purest expression. It's made only withhydrolyzed whey proteins that have been isolated to remove the excess lactose, carbohydrates, and fat. 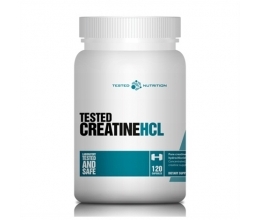 The result is a product that's ultra-pure, quickly digested, and packed with muscle building and replenishing amino acids. All proteins are made up of amino acids, but not all amino acids are of equal importance. 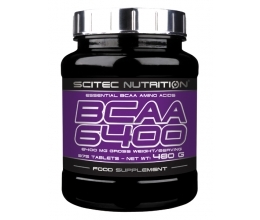 The three branched chain amino acids (BCAAs) are particularly beneficial for athletes because they assist with new muscle synthesis and protect the muscle that you already have against breakdown. That's why ON enhanced every serving ofPlatinum Hydrowhey® with added BCAAs for a total of over 8,800 mg per scoop. Stack Your Shake:By adding food supplements including creatine, BCAA, and carbohydrate powders you can make Platinum Hydrowhey® an even more powerful recovery product. TIP: Use Platinum Hydrowhey® during the day and more Gold Standard 100% Casein™ at night for more well-rounded amino acid coverage. Suggested Use:Consume approximately 1 gram of protein per pound of body weight per day. Through a combination of high protein foods and protein supplements. For best results consume your daily protein allotment over several meals spread evenly throughout the day.